Sainsbury's Superstore occupies an ideal location on Castle Hill Road, about 0.24 miles south from the centre of Penrith (not far from Ullswater Community College and Penrith Leisure Centre). This supermarket serves the patrons of Penrith, Townhead, Greystoke, Wetheriggs, Castletown, Sockbridge, Keswick, Scaws, Stainton and Pategill. Today (Thursday), opening hours begin at 7:00 am and continue until 10:00 pm. 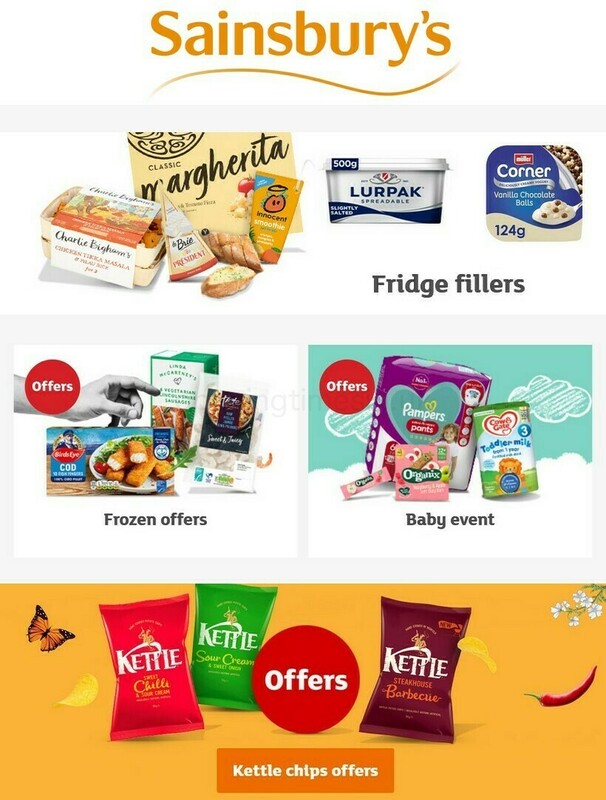 Read the specifics on this page for Sainsbury's Penrith, including the operating times, address description, product ranges and additional details. Sainsbury's Superstore is easily reached close to the crossroads of Kilgour Street and Smithy Street, in Penrith, Cumbria. Located within a 1 minute drive time from Kilgour Street, Smithy Street or Castle Hill Road; a 3 minute drive from Victoria Road, Ullswater Road and Castlegate; and a 5 minute drive time from A66 and Junction 40 (Skirsgill) of M6. Users of Satellite Navigation devices should use the postcode CA11 7FG or navigate button. Those traveling to the supermarket by bus should get off at Southend Road/Sainsbury's or West Lane. The nearest accessible services: 104, 106, 574 and 646. Trains travel every day to and from Penrith Station (1630 ft away). The current lines include Virgin Trains and Transpennine Express. Within a short walk there is Tynefield Park, Penrith Hospital, Beaconside CE Primary School, Penrith Leisure Centre, Ullswater Community College and Castle Park. At this time, Sainsbury's has 1 store in Penrith, Cumbria. Go to the following page for the full list of all Sainsbury's stores near Penrith. During the holiday period, regular hours of opening for Sainsbury's in Penrith may be changed. These alterations cover Christmas, New Year's, Good Friday or Black Friday. We recommend that you go to the official website or phone the information line at 0800 636 262 to get precise details about Sainsbury's Penrith seasonal open hours. We work to supply you with the latest information as possible. Please use this form to report any mistakes with the location particulars or hours of business for Sainsbury's in Penrith. Your comments are invited. Please review Sainsbury's in the form and star ranking system supplied below.